Learning how to make olive oil can help you select different flavours and improve your overall food experience. Which is why learning how to make olive oil is an important part of any tour in Italy. 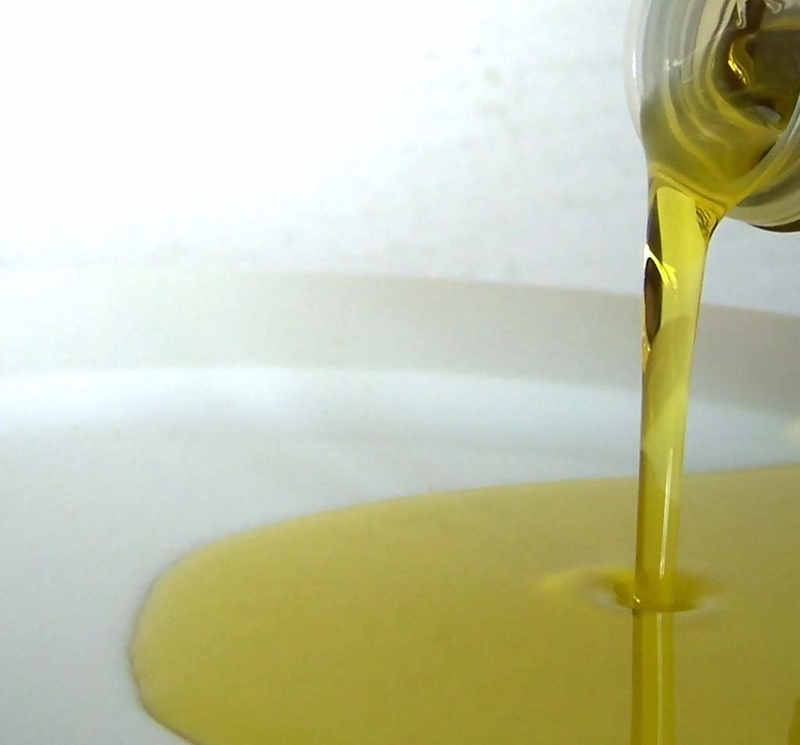 The craft of making olive oil is an important part of Mediterranean culture, with everyone from the ancient Greeks to Spanish and Italians offering their own insights its production. 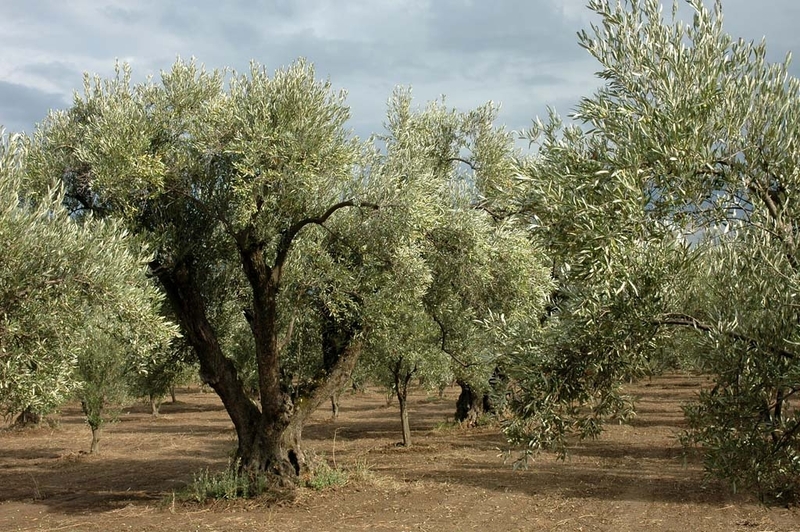 It can take years for olive trees to mature and start producing fruit – which means that patience and careful pruning are a must. Also, the best time to pick olives is about two weeks before they ripen as this ensures maxim flavour. 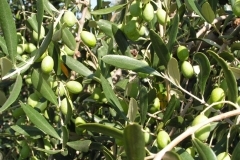 Another important fact to remember is that each type of olive has a unique taste. 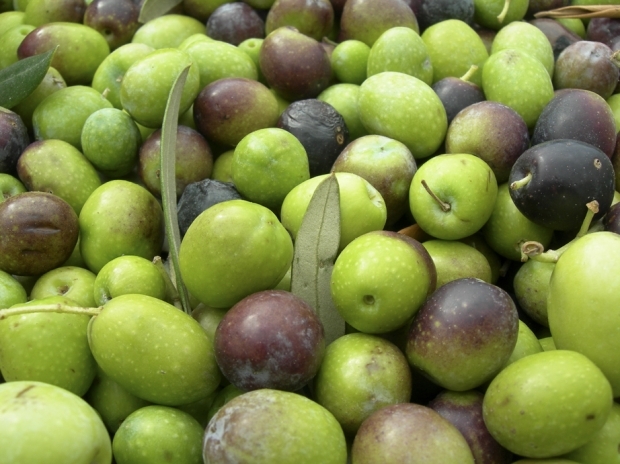 This means that producers looking to create new flavours can do so by mixing different types of olives together. 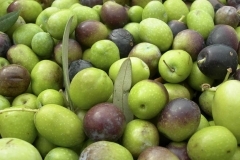 While extra virgin olive oil is known for its nutritional value, this largely depends on the types of olives being used. 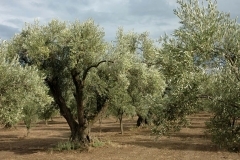 Olives can be identified as ‘handpicked’ – which implies better quality – and ground or ‘tree picked’. 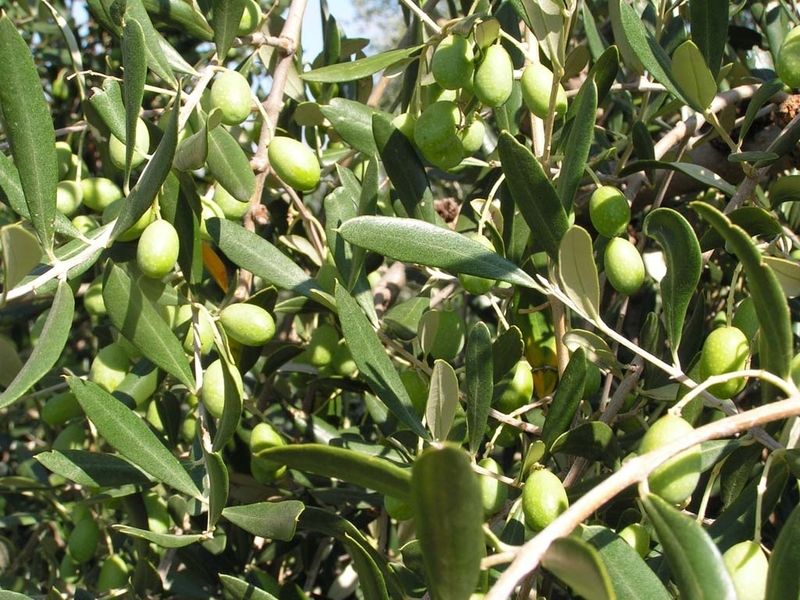 They are later graded on the quality of the olive. 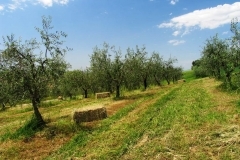 Once they are harvested and graded, large steel rollers are used to crush the olives and pits. This forms an olive paste that then has water added to it as part of a process called malaxation. The mixture is then stirred for roughly 20 to 40 minutes. In modern factories, a mixing chamber is used for this part of the process. They prevent unwanted oxidation and are set at temperatures that are cool enough to still be considered ‘cold pressed’. Once the oil has been extracted form the paste, it can be further refined, bleached or deodorised. 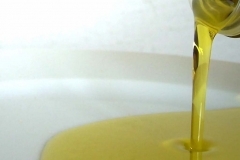 Extra Virgin Olive Oil made from ripe olives is usually golden in colour and unripe or green olives make lighter coloured oil. It is the golden coloured oil that is known to contain the most polyphenols and therefore have the most healing properties. 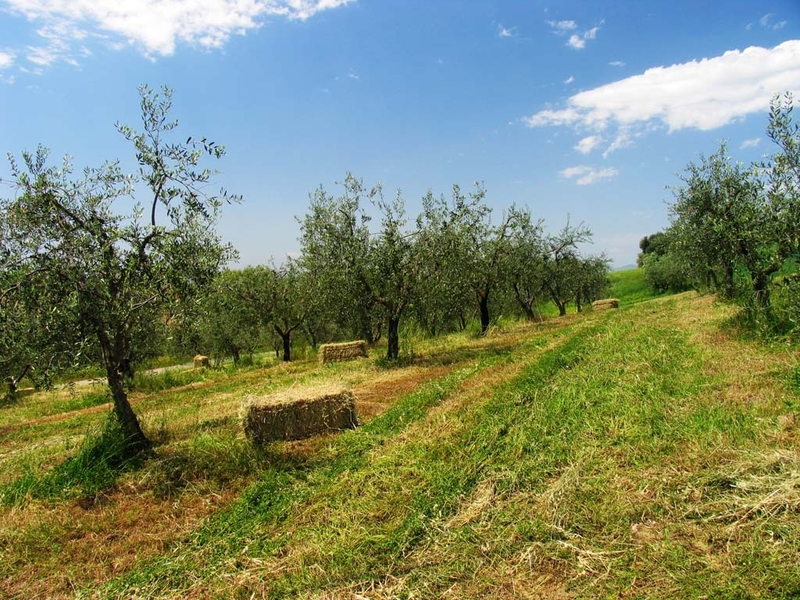 Visit our contact page if you are interested in finding out more about our homemade olive and how to experience your own olive oil tour.